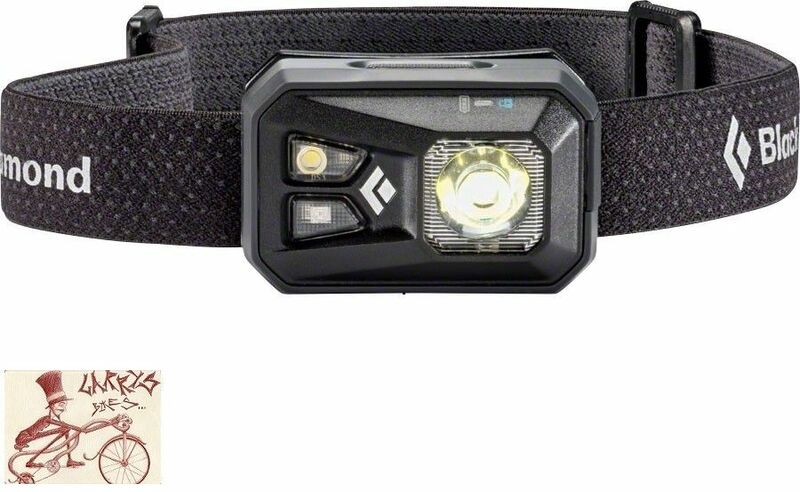 BRAND NEW BLACK DIAMOND PRODUCT MODEL: REVOLT The ReVolt offers a bright, powerful beam that lights up the night. One TriplePower LED, two SinglePower LEDs and two SinglePower red LEDs emit up to 130 lumens (max setting with alkaline batteries) Can use rechargeable batteries, standard alkaline or lithium batteries Uses three AAA batteries (alkaline batteries included) USB rechargeable Settings include full strength, dimming, strobe, red night vision and lock mode Three-level power meter shows remaining battery life for three seconds after switching on headlamp Max Lumens: 300 Weight: 89 g Max Lighting Distance (m): 80 Max Burn Time (hrs): 180 Red Lighting: Yes Rechargeable: No Battery: AAA WILL COMBINE SHIPPING WITH MULTIPLE ITEMS COMBINED SHIPPING FOR COMBINED SHIPPING FOR MULTIPLE ITEMS.DURING CHECKOUT "REQUEST A INVOICE" AND BEFORE YOU PAY I WILL SEND THE INVOICE WITH THE COMBINED SHIPPING AMOUNT. FOR INTERNATIONAL BUYERS LOOK BELOW FOR INTERNATIONAL SALES. PLEASE ALLOW A COUPLE EXTRA DAYS TO RECIEVE YOUR ITEM(S) TO CLEAR CUSTOMS. IMPORT DUTIES,TAXES,AND CHARGES(TYPICALLY COLLECTED UPON DELIVERY OR PICKUP) ARE THE BUYER'S RESPONSIBILITY AND ARE NOT INCLUDED IN THE ITEM PRICE OR SHIPPING CHARGES.PLEASE CHECK WITH YOUR COUNTRY'S CUSTOMS OFFICE BEFORE YOU BUY TO DETERMINE WHAT THESE ADDITIONAL COSTS ARE.